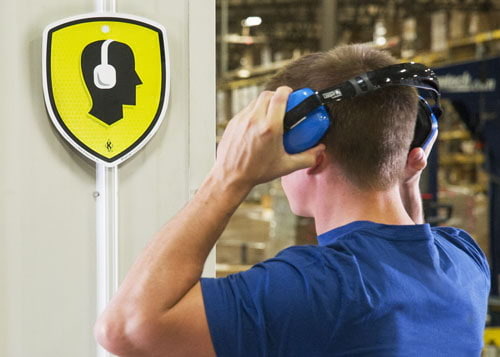 Thanks to the J. J. Keller® EyeCue® Visual Learning System, it’s never been easier to reinforce safety and compliance training throughout the workplace. It’s the smarter way to enhance employee retention of your training so you can further reduce injuries and accidents! 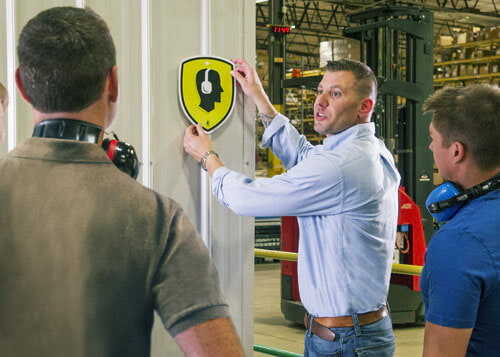 Using unique visual prompts that have been designed to stand out from standard workplace signage, the system enhances employee recall of key concepts and makes J. J. Keller’s high-impact training even more memorable. Deliver our training enhanced with attention-grabbing EyeCue® icons shown at key points throughout the program. Place the corresponding EyeCue® tags in your workplace where employee identification of the related training lesson is critical. Encourage your employees to connect the tagged area with the J. J. Keller® training for immediate lesson reinforcement. The result is effective training that lasts long after the session ends, making your workplace safer. 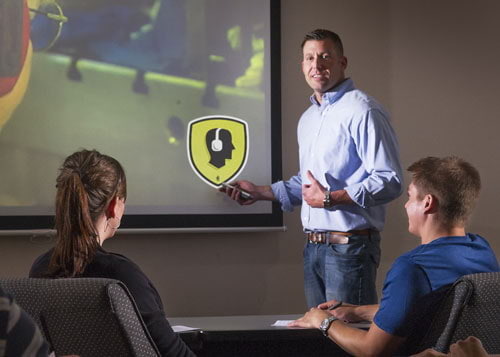 Reinforce your safety and compliance training throughout the workplace with J. J. Keller® training programs featuring our EyeCue® Visual Learning System.